Listen to the latest episode of Three Broke Mice on emojis and how the tiny characters are changing culture and big business. Aside from being fun and easy-to-use in day-to-day conversations, emojis are gaining more and more of our attention through products, advertising and a variety of media—meaning some industries are raking in the big bucks by making use of the popular characters. With the explosion of emojis in culture and commerce also comes new communication challenges, many of these issues concerning interpretation and appearance of the emojis on different platforms. The silly little graphics in your texts aren’t so one-dimensional after all. Keep posted each week for new stories and segments from this partnership, and feel free to give us your feedback here on KBIA, on Missouri Business Alert, and on Three Broke Mice's Facebook and Twitter pages. Email us at threebrokemice@gmail.com. 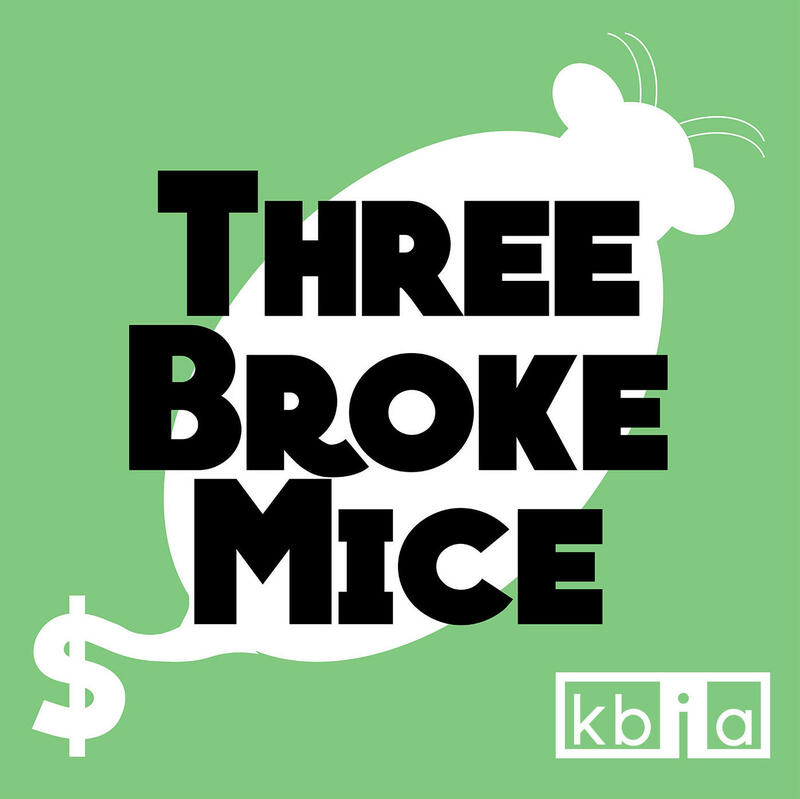 Three Broke Mice is a podcast that explores money issues, economics and culture and is hosted by Kara Tabor. It is produced in collaboration with the KBIA and Missouri Business Alert newsrooms.